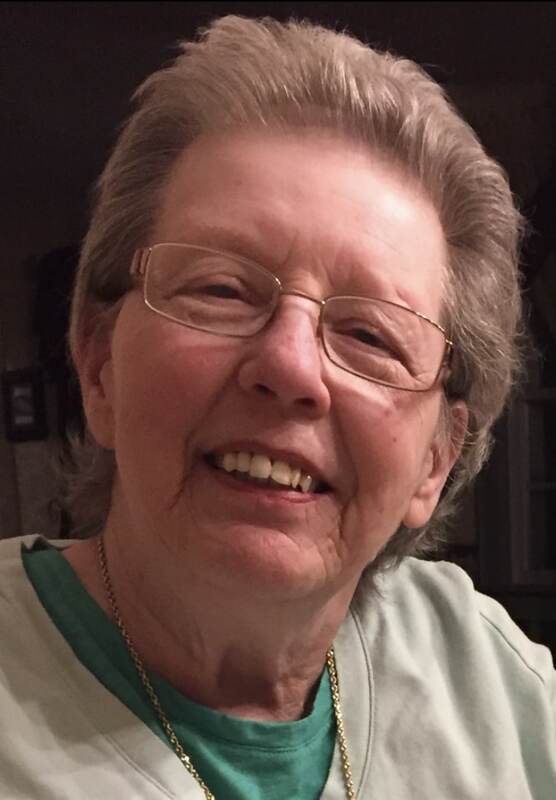 Donna Lee Sanford age 86 of West Mifflin, PA formerly of Caldwell, OH passed away peacefully with her family by her side on September 19, 2018. Born on February 12, 1932, she was the daughter of the late Eva and Robert Wylie. She was the beloved wife of the late Robert L. Sanford; loving mother of Robert L. (Joann) Sanford Jr, Jerold (Pam) Sanford, Aaron Sanford and Lora Sanford; and cherished grandmother of 16 grandchildren and many great grandchildren. Donna was an artist and enjoyed quilting and needlepointing. A burial will take place at Pleasant Hill Cemetery in Sarahsville, OH. In lieu of flowers, memorial contributions to the Arthritis Foundation at www.arthritis.org. So sorry for your loss. I have many good memories of us playing together at maw maw and papaw Wylie’s. We will bury our brother Bobby this Sunday. Our sister Michelle died this past March. Both had cancer. Prayers for all of you ?????????? 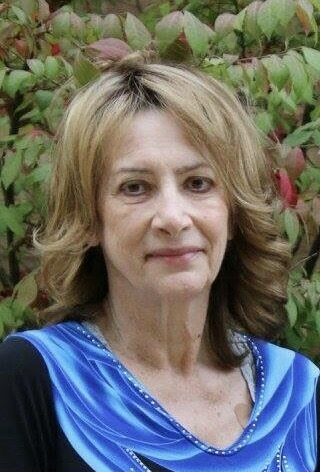 So sorry for your loss Many prayers goes out to your family .now she is in heaven with her beloved husband and her friends Bernie and Joy Traud. R.i.P. Sorry for your loss. Aunt Donna was a wonderful lady. She will be missed. Prayers for family. Sorry ffor your loss. Aunt Donna was a great artist and a big help to me as a kid with my art and painting. I will miss her. Prays for all the family. I love that she was surrounded by her family at the end. You cared for her well. I will always remember Aunt Donna’s sweetness, and after my grandpa died, how much she reminded me of him. He loved his sister very much and it was precious seeing them together— two quiet, observant souls. I’m so glad they’re reuinted now, with their other siblings and loved ones. ? ?